The thought of Adhika Masa or Purushottam Masam, is specific in the Hinduism based on the cycles of the Moon. A lunar month is around 29.5 days long and a solar month, which is the usual of 30 to 31 days. 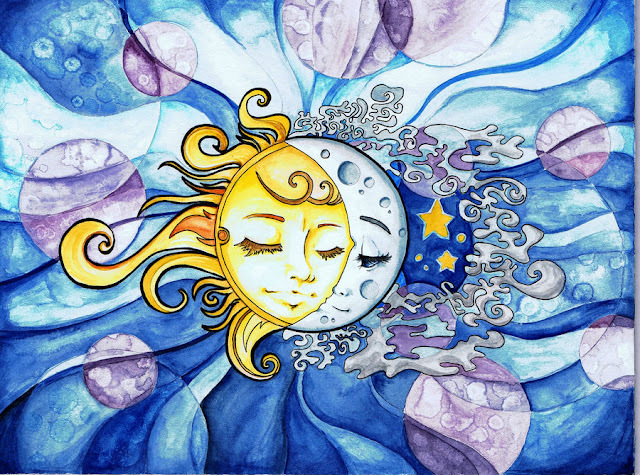 The lunar year consists of 354 solar days and solar year consists of 365 days. As year passes, each lunar month will starts 11 day earlier to the corresponding solar month. Thus, there is a difference of 11 days in between the lunar and solar year. At every three solar years this difference between the two calendars becomes a full month or around 29 days. To correct and get these two calendars [Lunar and Solar] identical an extra month is added and this is a Adhik maas. There is an Adhika Masam or Adhik Masa or an extra month which happens in year 2015. This adhik maas is also known as purushottam maas or as mal maas among. In the 2015 in hindu lunar calender adhik masam is from 17 June 2015 to 16 July 2015. This additional time unit of approximately 30 days is called Adhik Ashad Maas or Adhik Ashada Mahina. So in 2015 there are thirteen months in Hindu Lunar calendar apart from the normal 12 months. Adhik masa is being celebrated as divine month. People performs extra Jaap, Pradakshinas, Religious Pilgrimages, Religious text reading and do the Parayans. During this period of Aadhik Maas or purushottam masa people carry-out various types of religious rituals like keeping fast, recitation of religious Holy Scripture, Mantras, Prayers, performing various types of puja’s and Havana. Vrats of various timings (full day, half day, weekly, fortnight, full month) are carried out as per the tolerance capacity of individuals, keeping fast with one time vegetarian food. By performing good deeds / sat-karma in this month the individuals can control their Indriyas and they come out from the Cycle of Punar-janam i.e. cycle of rebirth and also their miseries, Sins are eliminated. By Performing penance knowingly or unknowingly in this adhik masa in any form can inspire on spiritual merit will attain the peace and Graha Dosha [Planetary Defect] or any specific dosh, Dosh Nivaran puja, if performed in this Aadhik Maas will gives more [Aadhik means More, Additional] results. One can observe this divine month, which usually arrives after thirty-two months, by performing scriptural reading and parayans, holding a katha series of a sacred text. During the entire month patha of hindu shastra like as shrimad Devi Bhagavat, shrimad bhagwat puran, shri vishnu puran, Bhavishyottar Purana etc. These religious rituals can wipe-out all the sins accumulated during his life and past life also [Prarabdha and Sanchit Karma]. 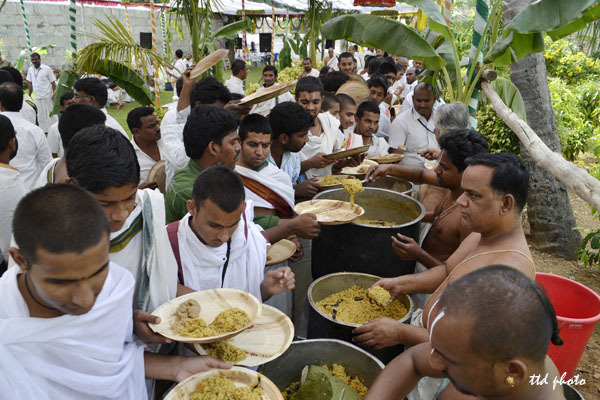 Keeping fast during Aadhik maas, is equivalent to performing a hundred Yagyas, which is the path to reaching the place of complete [Bliss] perfect happiness, pleasure and peace. The purpose of Vrat in this month is to appease deity to achieve and fulfill once desires, to bring the divine grace and blessing, gaining back lost health and wealth, getting offspring, divine help and assistance in difficult time in one’s life. Eliminate all the sins accumulated during Past and present life. During the period of this Aadhik Maas or fasting on certain specific days one should keep himself clean and pure, observe sexual abstention, speak truth, practice patience, avoid non-vegetarian food, Alcohol and conscientiously perform all the religious rituals. Daan /charity holds great importance in human life after that the person can have a joyous comfort. Daan is intended to proportionate the Sins committed deliberately or unknowingly in his lives or previous one. Daan is plenteous when you give your valuable possessions unhesitatingly and without any desire in return of that. Daan is worthy and pure when you do it in secret. You can gain in more when you give out best to the poor. Bhandara are conducted in Adhik maas in many of the Temples by contributing in such a Annadaan events is more devotional and blissful. Giving donations in Annadan and Vastra daan in this month can reduces the malefic effects of Navagrahas. 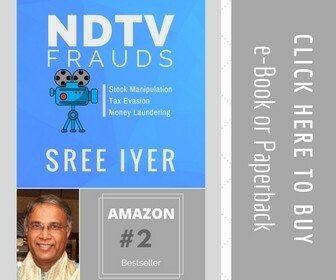 During this Adhik maas period, Marriages, Tonsures (Mundan), New house warming ceremonies (Griha Pravesh, Bhumi Poojan), buying new ornaments and vehicles are prohibited. Yagna: Any form of Yagna, homam or Fire related rituals. Vrats: Any Vrat associated to Goddess are prohibited. But Ekadashi Vrats during Adhika Maas can be perormed. 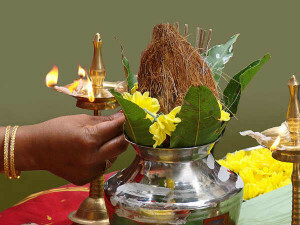 Vivaha: Marriages are rigorously prohibited during Adhika Masam. Gruha Pravesha: House warming [Gruha Pravesham, Vaastu Shanti] or entering in a newly Constructed house is prohibited in Adhika Masam. Devotees on a first time pilgrimage are prohibited in the Adhika Masam. Sreemantam or Baby shower ceremony can be performed in Adhika Masam. 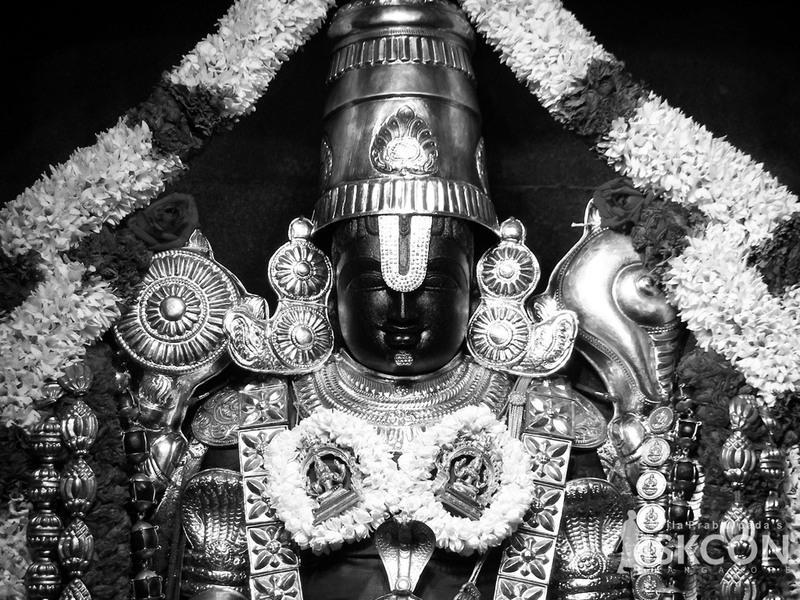 Shradha Karma or offering to the ancestors can be performed in Adhika Masam. Chaturmas Vrat and Ekadashi Vrat can be performed in Adhika Masam.